The inquiry will investigate various aspects of the incident as well as any potential environmental damage. 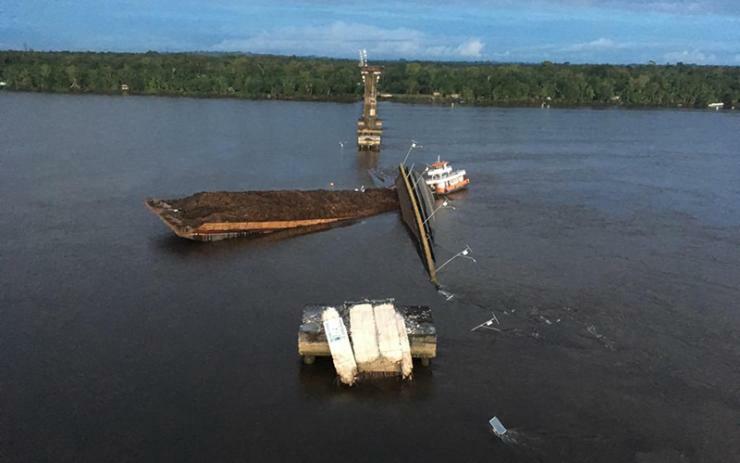 Two vehicles are believed to have been crossing the bridge when the collapse occurred. The decision to initiate the investigation was made during an emergency meeting, which was also attended by representatives of the municipalities directly affected by the collapse. Steps are also being taken to make provision for river transport companies to provide passage across the river in the absence of the bridge.